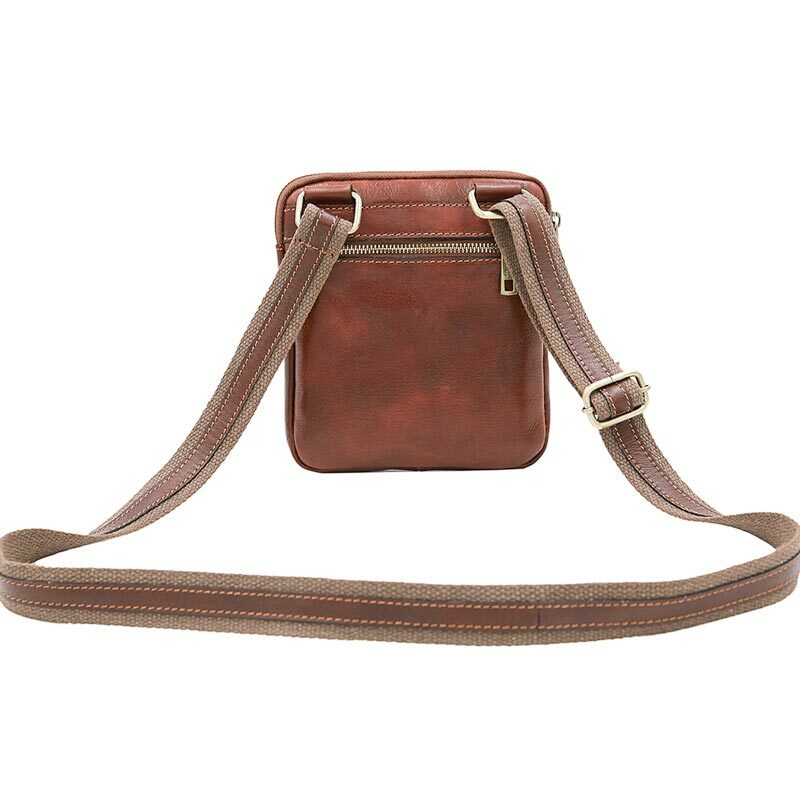 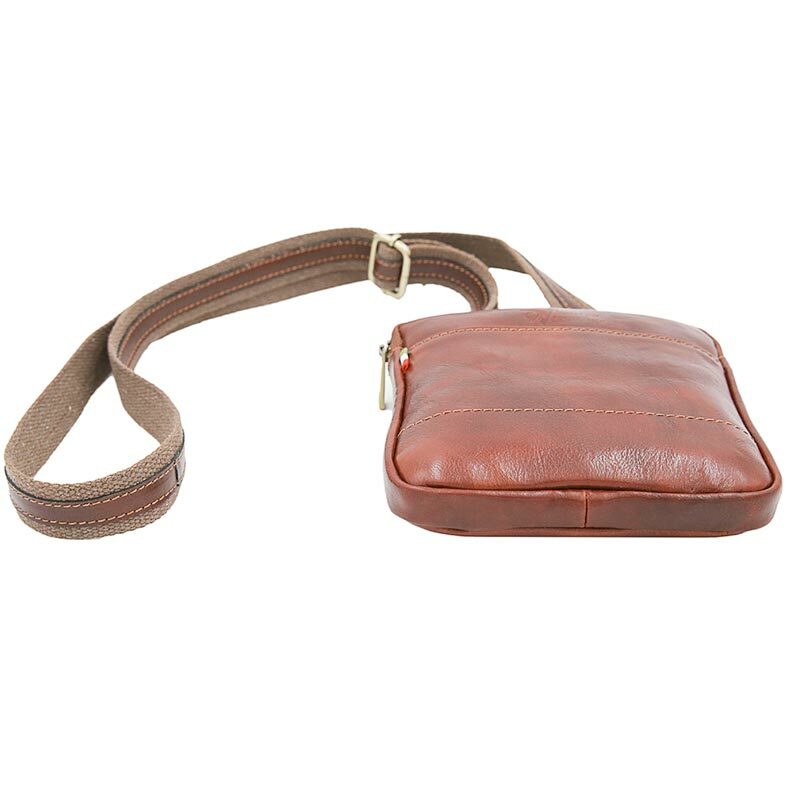 Small leather shoulder bag. 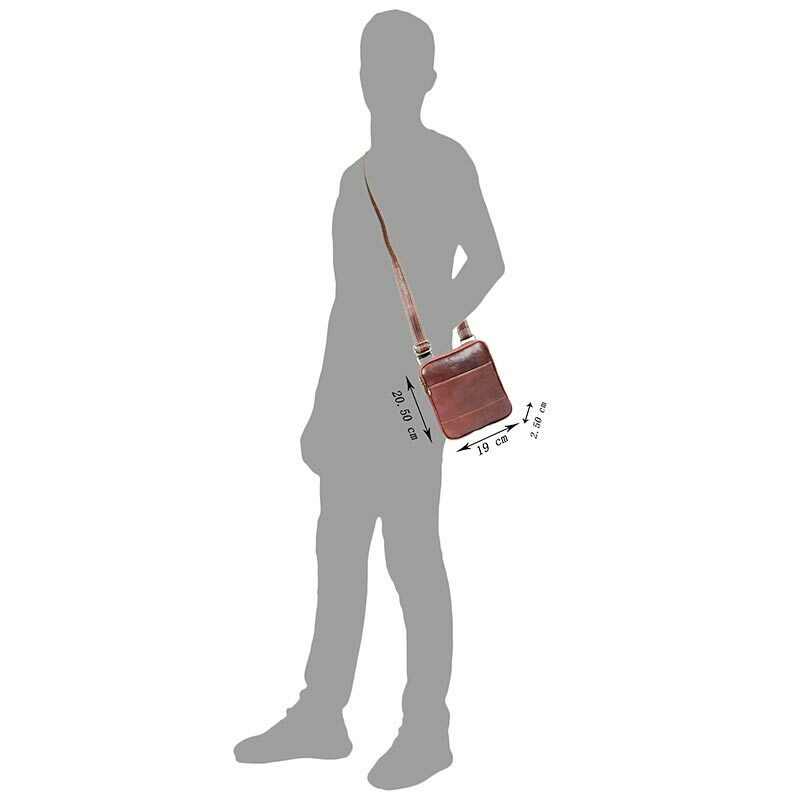 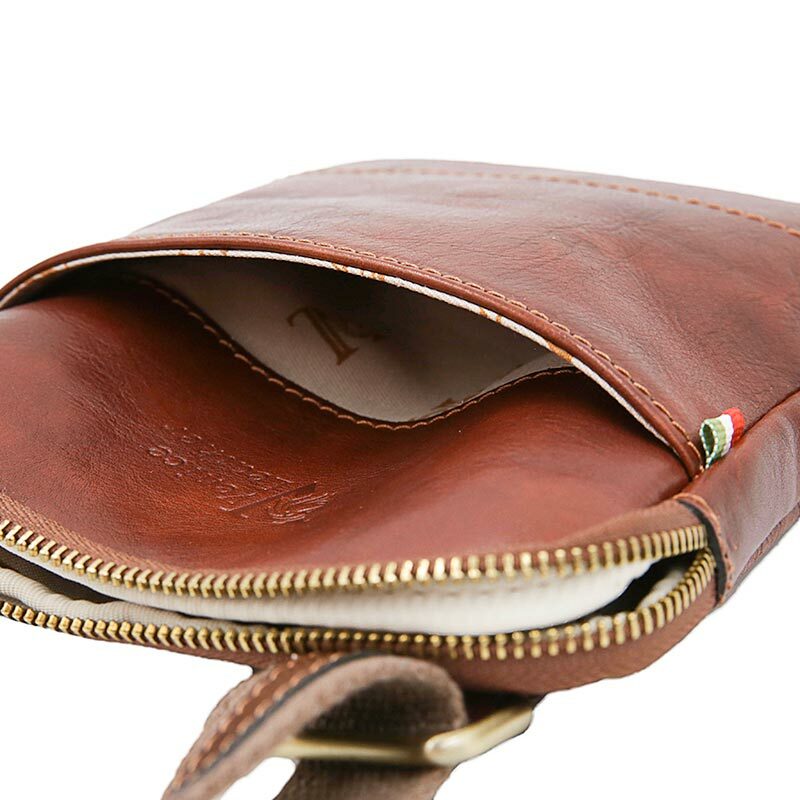 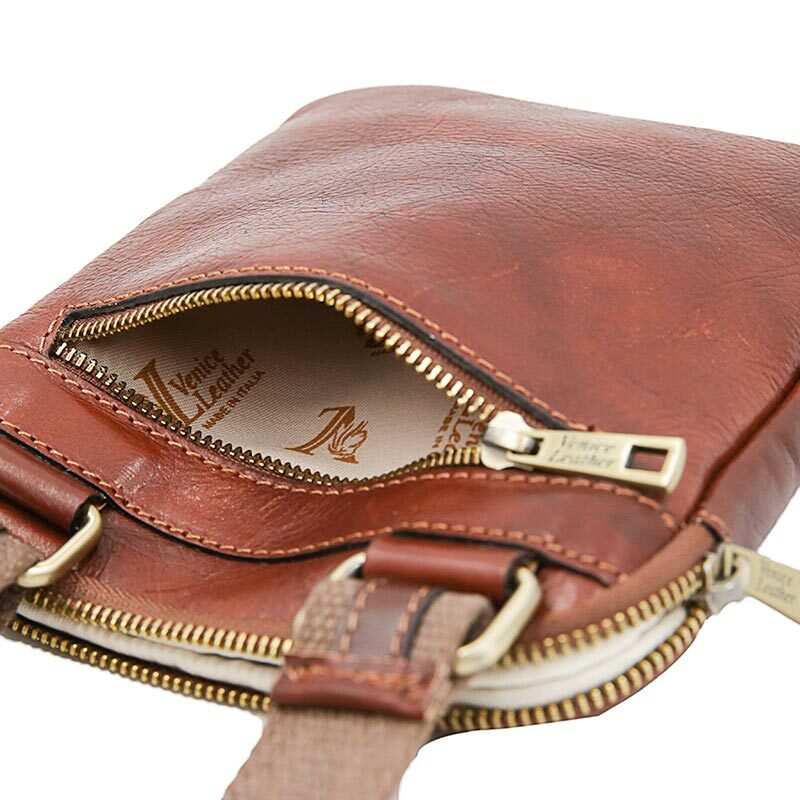 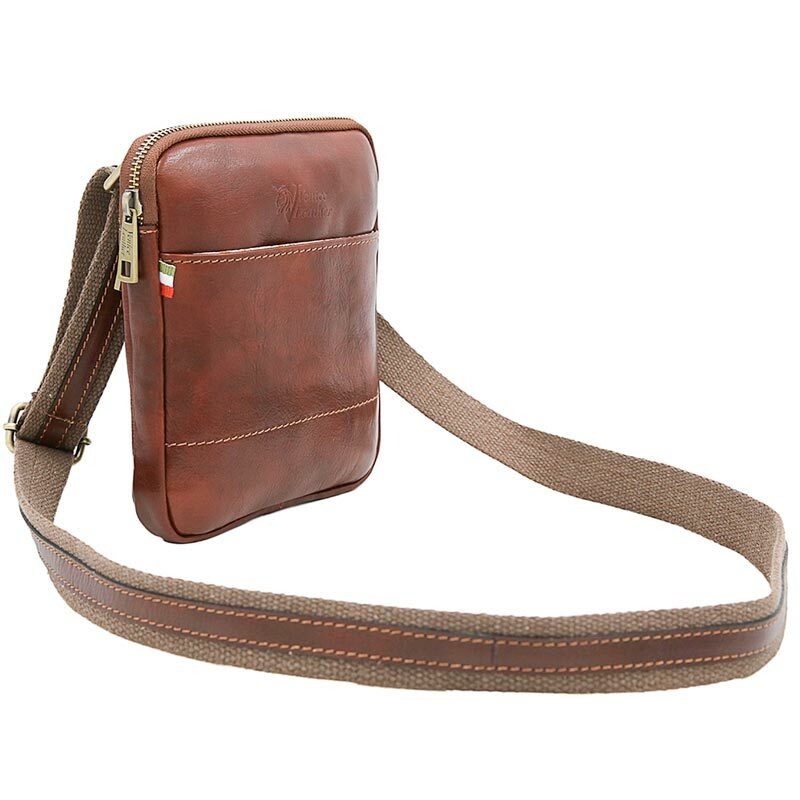 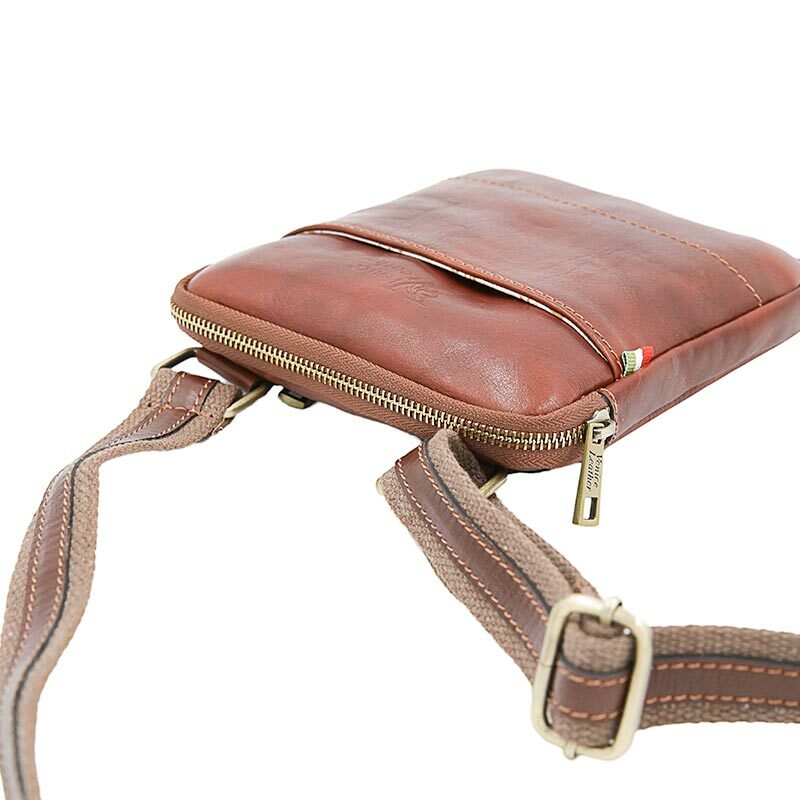 Do you like the perfect item and want a product that meets the canons of men’s leather shoulder bag that you have always imagined for yourself? 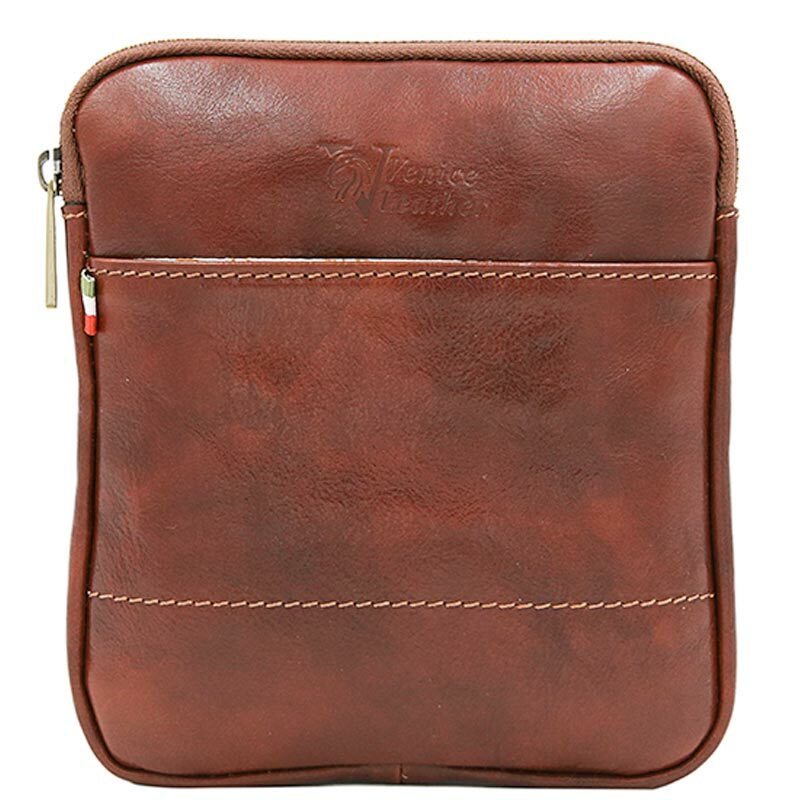 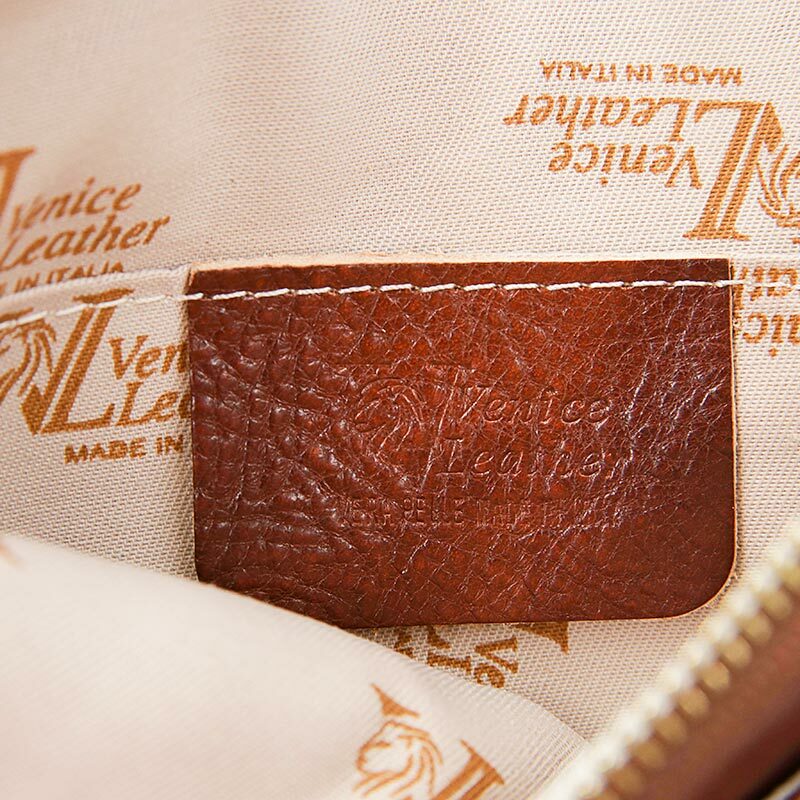 Venice Leather wants to offer you the best and for this reason has selected the right accessory for your every request: the men’s leather bag and a sophisticated product, classy and suitable for assault workers, sportsmen and casual users. 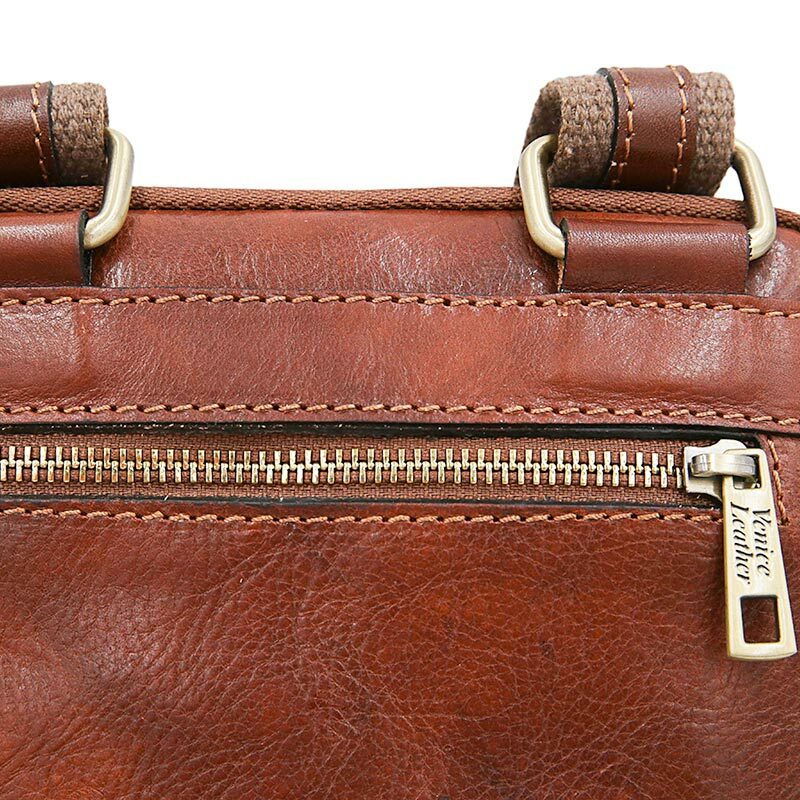 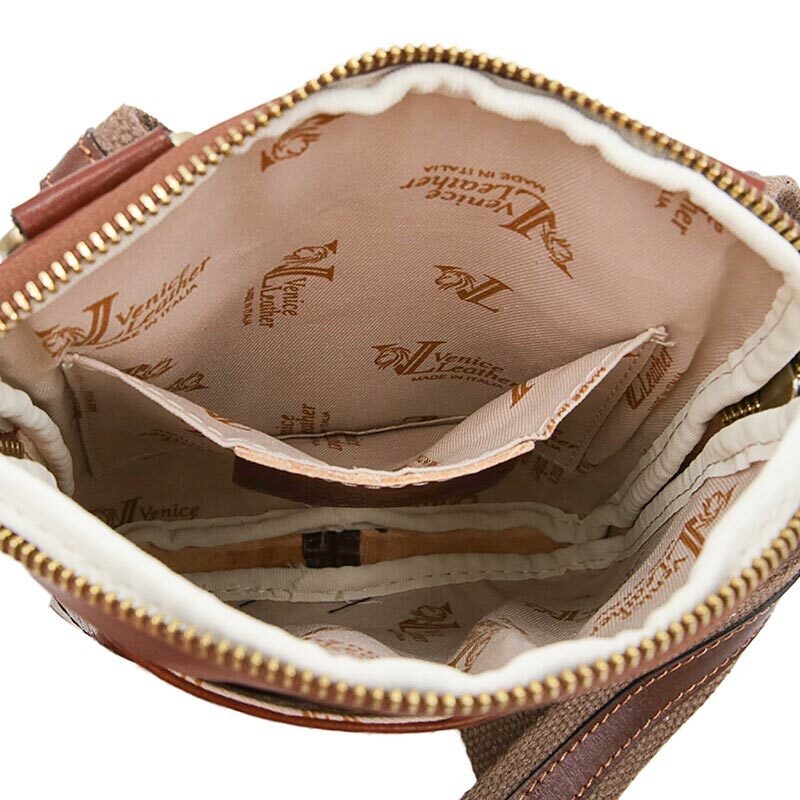 100% Italian leather bag with hand stitching.